A formidabal route for those looking to get some epic running in. From Chung Hom Kok Beach, head up the road, cross carefullly just after the bus stop where the sidewalk ends and start up The Twins/ (Stairway to Heaven). 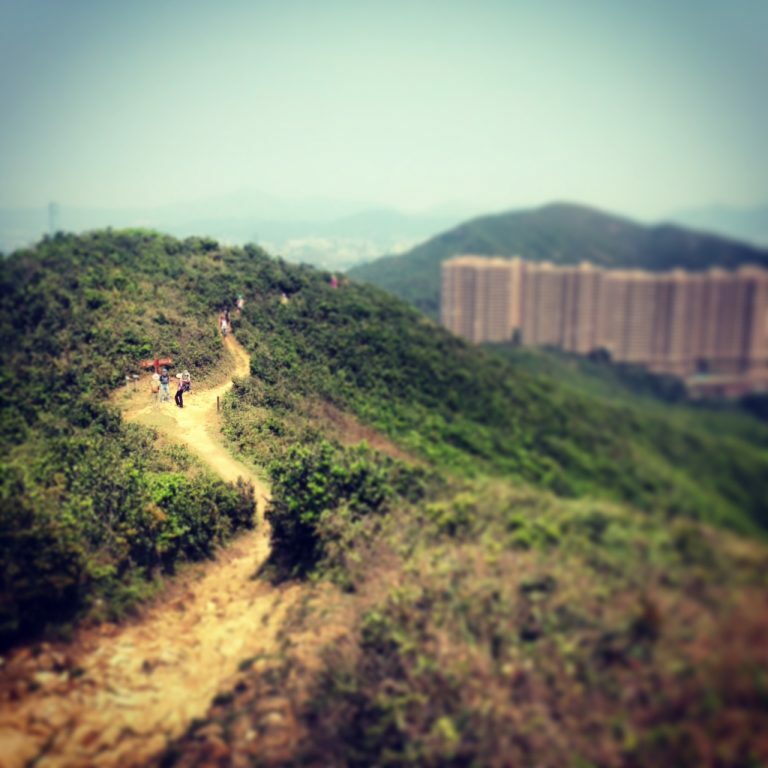 Go over them and then up Violet Hill, Mt Parker and down into Quarry Bay. Your legs may feel like jelly afterwards but you will have just gone directly across the island, which is worth it for bragging rights! There is a snack shop at Chung Hom Kok Beach, showers, toilets. You can refill water/ snacks at Parkview supermarket if need be (after 7.2km). Finishing in Tong Chong Street, there are some nice restraunts/ outside seating cafes around. There is a Public toilet in the carpark there, otherwise use one in a cafe after you order your recovery meal. Take lots of water if its a hot day – it’s a long way over all those hills. From Central Exchange Square bus terminus, get the no 6, 6X, or 66. Get off at Chung Hom Kok Beach Bus Stop. When done, you can walk to the Tai Koo MTR station.